Come & visit our flagship restaurant & takeaway on Western road in Brighton. 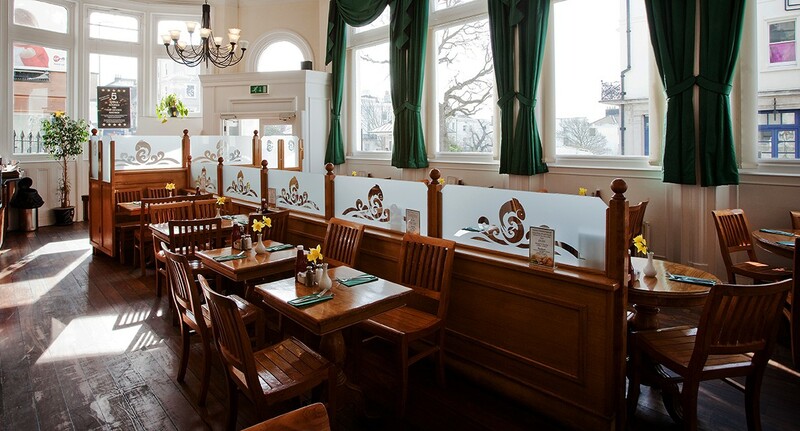 Enjoy the best fish & chips in a light, bright, grand old Victorian bank! From Bankers Express & Bankers Hangleton Road. Go to deliveroo.co.uk to order now! The best fish & chips around!